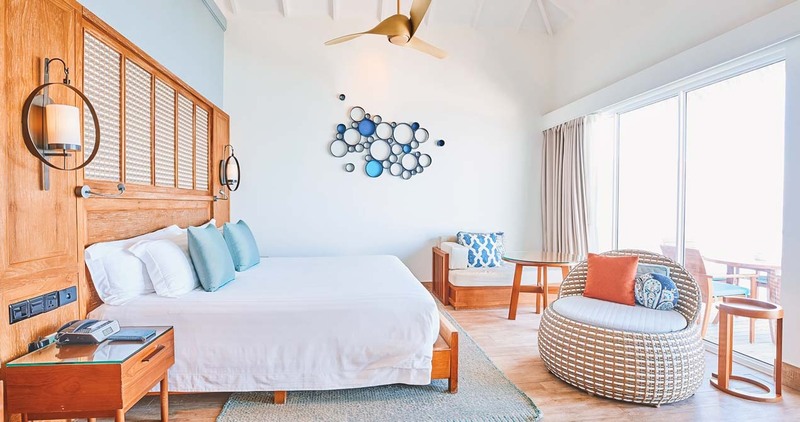 This spacious over water villa at Centara Grand Island comprises 93 square meters and offers a master king bedroom complete with furnished living room area.Terraces have secure fencing with locks so are child friendly. 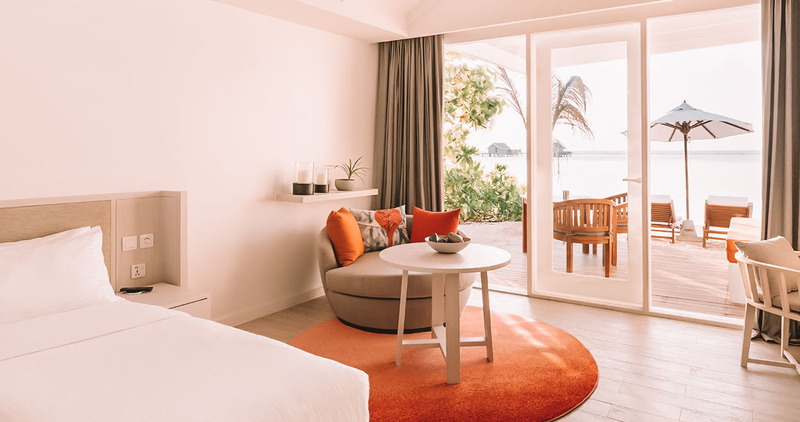 These spacious two-bedroom Villas at Lux* Maldives are perched atop the water on stilts and provide the perfect secluded spot for families to spend an unforgettable holiday. Look out over the lagoon from your private terrace and plan another action-packed day together on the island. Located on the North-East side of the island; each of them comprises 2 bedrooms, a living room and a bathroom. 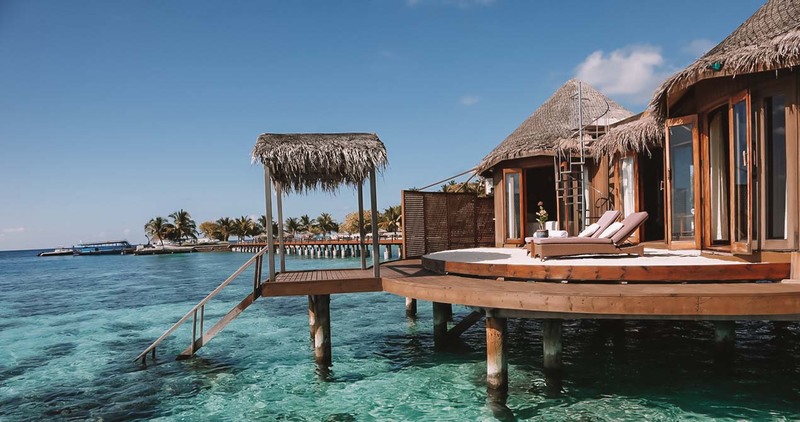 The uniqueness of these Nika Island Water Villas are in their 3 split levels: the first and lowest just kisses the sea, the second one is a deck with wide terrace and deckchairs with white sand and the third is the one on the roof, perfect to get an all-over tan. These exotic Family Villas with Pool at Hideaway Beach Resort span 705sqm of land nested on a spotless beach. Each of the villas enjoys an exclusive infinity pool, an open-air terrace overlooking the pool and the beach, an outdoor sitting area as well as a lush private garden. Enter your villa through a Maldivian-style courtyard garden, leading to a spacious lounge overlooking the vast ocean. 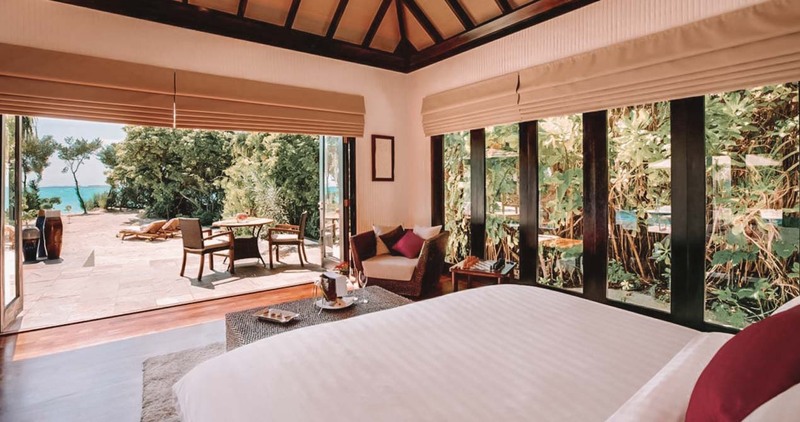 Designed for families, these villas at Dusit Thani offer a secluded communal enclave within a beautiful walled-in garden for the utmost privacy. 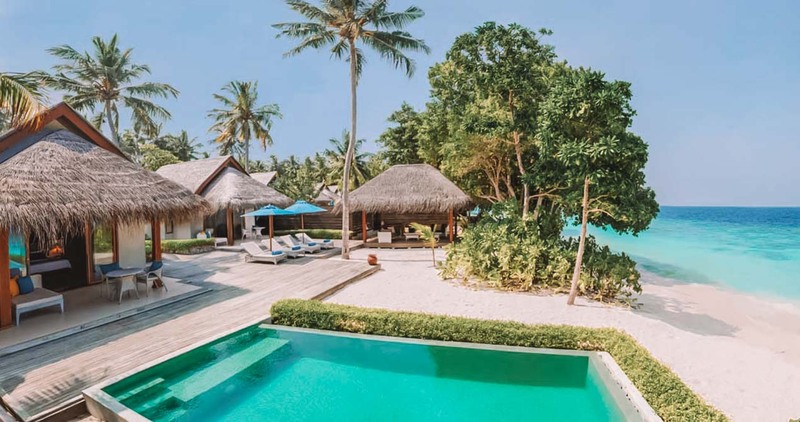 With a total expanse of 1,625 sq m including the bedrooms and outside recreation area, these villas offer a spacious patio, outdoor dining pavilion, private pool and landscaped tropical gardens. These villas provide a natural and relaxed haven for an intimate family getaway.